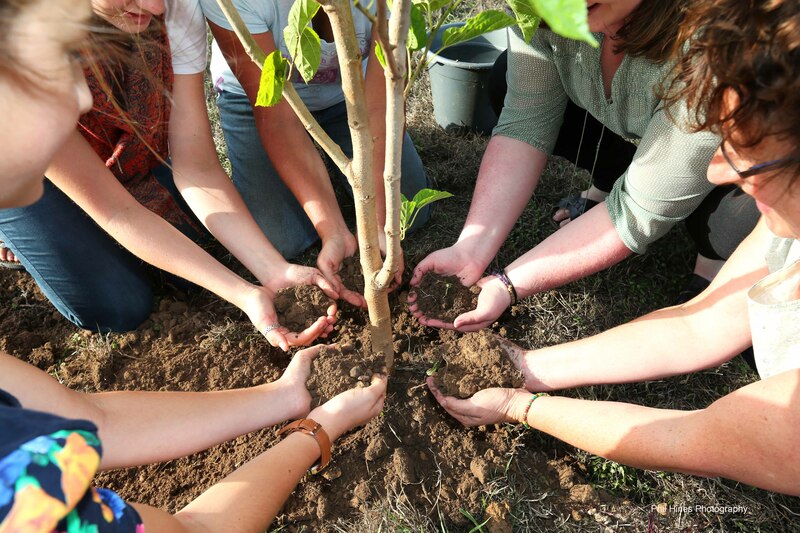 Murdoch University is the first university Roots & Shoots group in Australia . 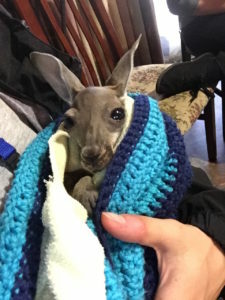 Their first major event was a quiz night held on the 15th of May titled the ‘Bee Kind Quiz Night’. 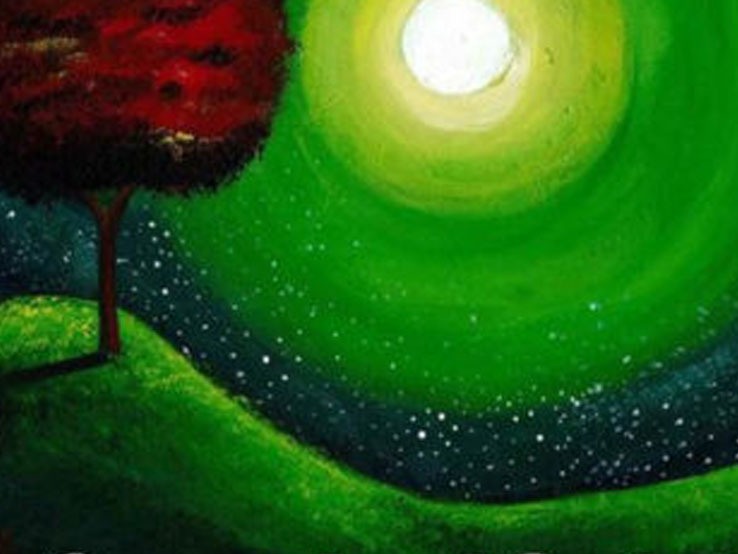 The night aimed to raise awareness for bees and the important role they play in our ecosystem. 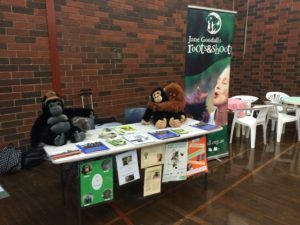 The evening was a huge success; lots of bee facts and conservation efforts were shared and to top it all off, they raised $566 on the night! 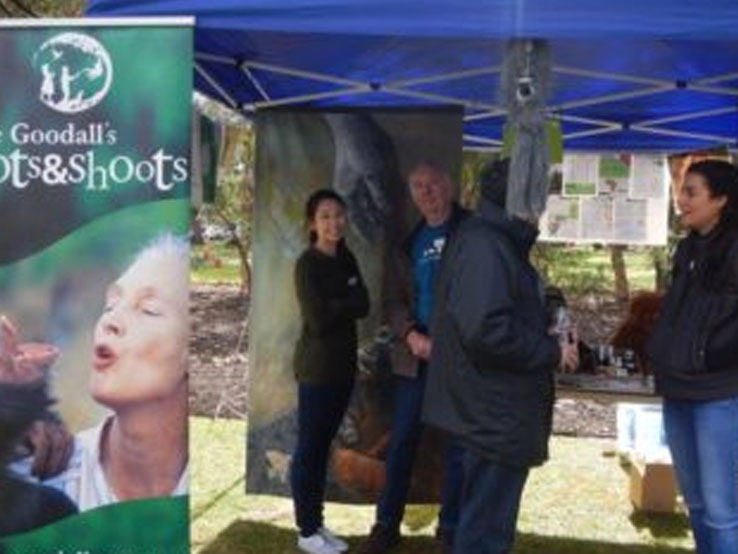 Well done Murdoch Roots & Shoots and keep up the great work! 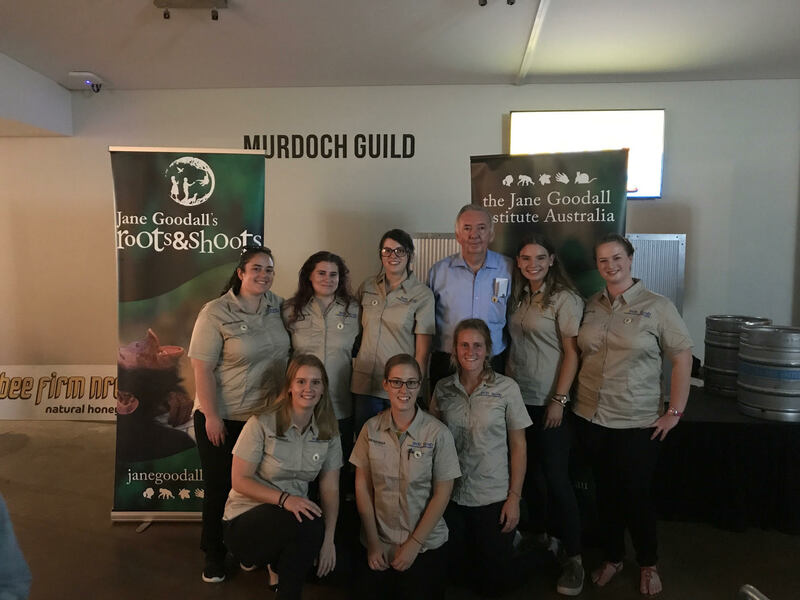 Murdoch University’s Roots & Shoots group held a quiz night to raise awareness for bees. 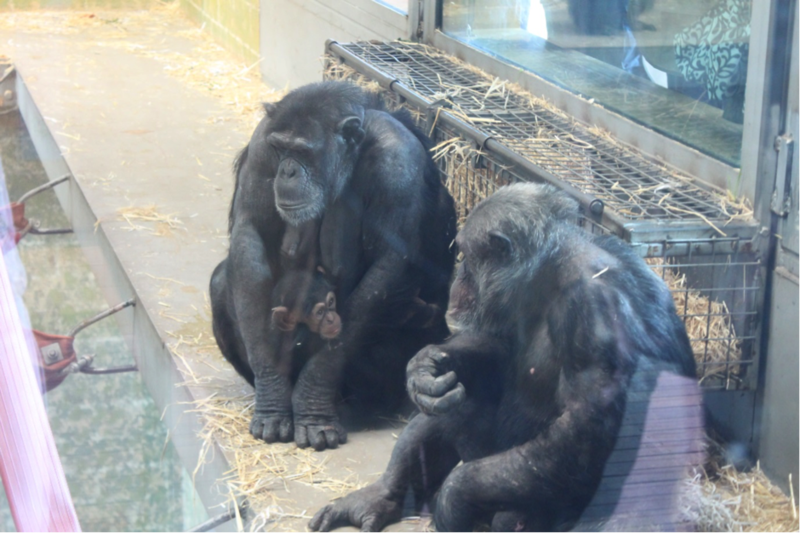 A QLD Roots & Shoots member has started his own You Tube channel to help raise awareness for issues concerning animals, people and our shared environment (APE). 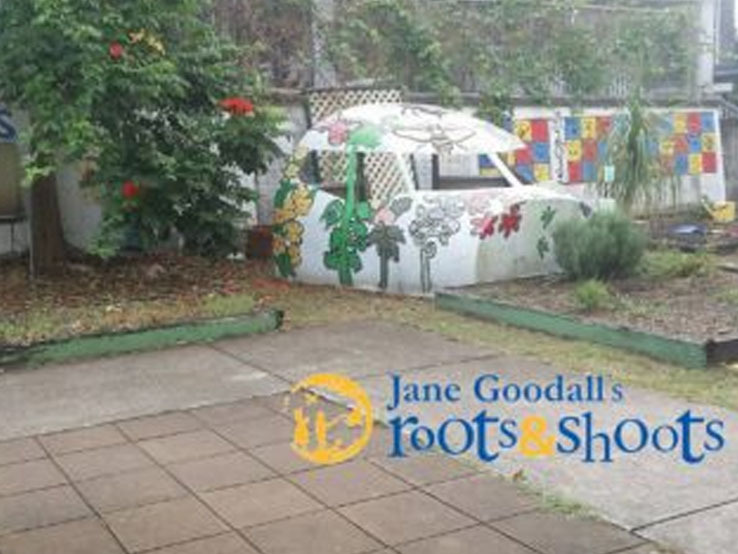 In the past year this Roots & Shoots member has implemented a vegetable garden, compost system, native tree planting project and beehive at his school and plans to be a representative of QLD youth to raise awareness for refugees in QLD. 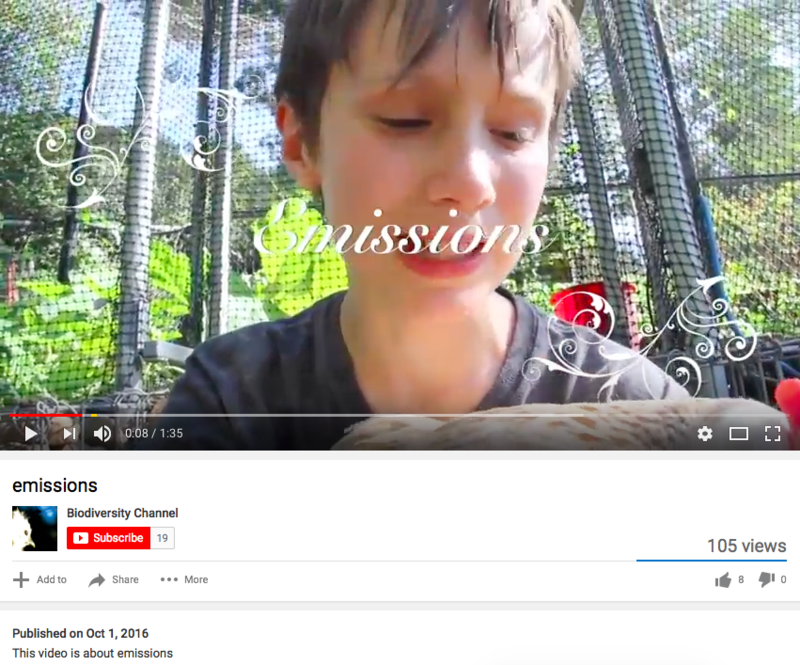 He will be interviewing Roots & Shoots State Coordinator Kate Garland soon so subscribe today to make sure you don’t miss out! 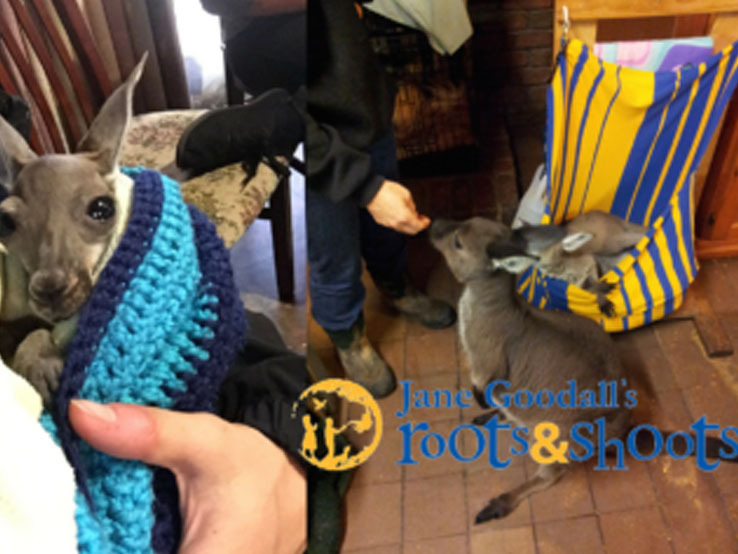 We are thrilled to announce that Jane Goodall’s Roots & Shoots and Red Cross In Search of Safety have partnered to connect Australia’s youth with refugees and asylum seekers across the world. 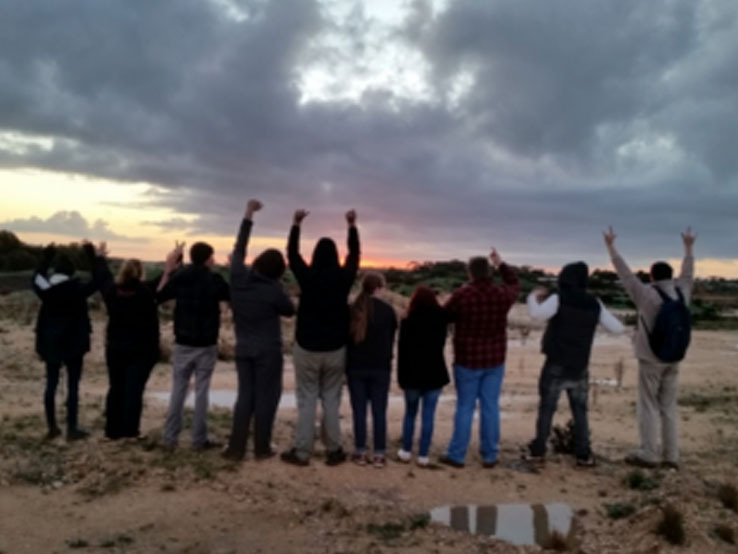 A pre-presentation activity for teachers to gauge student’s existing understanding of the reasons why people seek asylum. 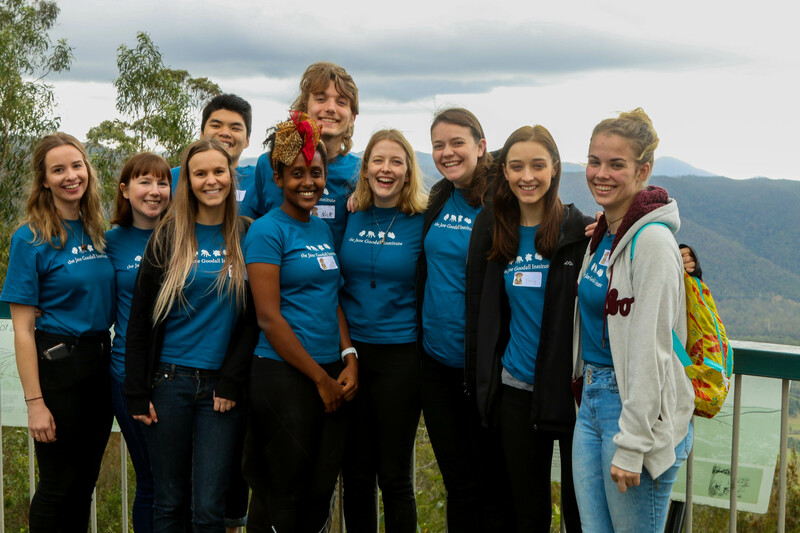 A presentation that provides an overview of humanitarian issues, the reasons why people seek refuge outside their home country, and the challenges faced by asylum seekers living in the community in Australia. 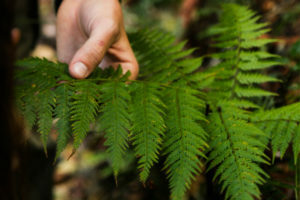 An engaging role-play activity that encourages students to walk in the shoes of someone seeking safety outside of their country. 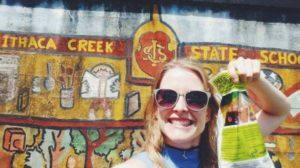 The opportunity to hear the personal stories of someone with first-hand experience of seeking safety in Australia. 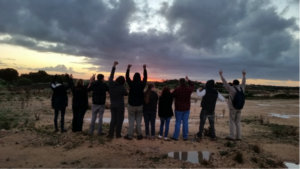 An evaluation activity for teachers to gauge shifts in student’s knowledge of asylum seekers and refugees. 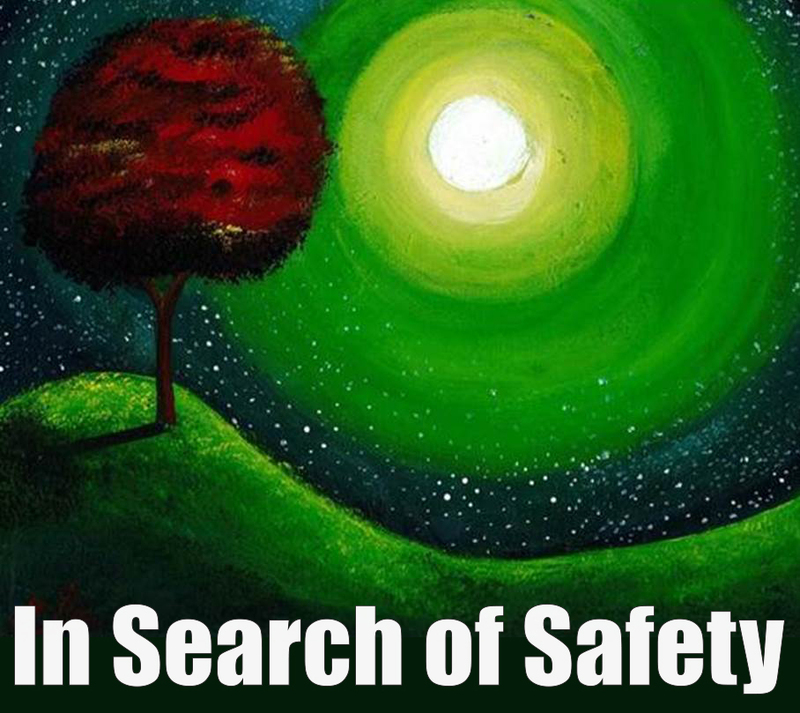 For more information about In Search of Safety visit their website here. 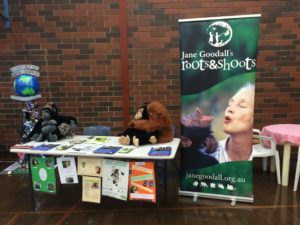 Roots & Shoots was representing at the Wired For Science Expo! 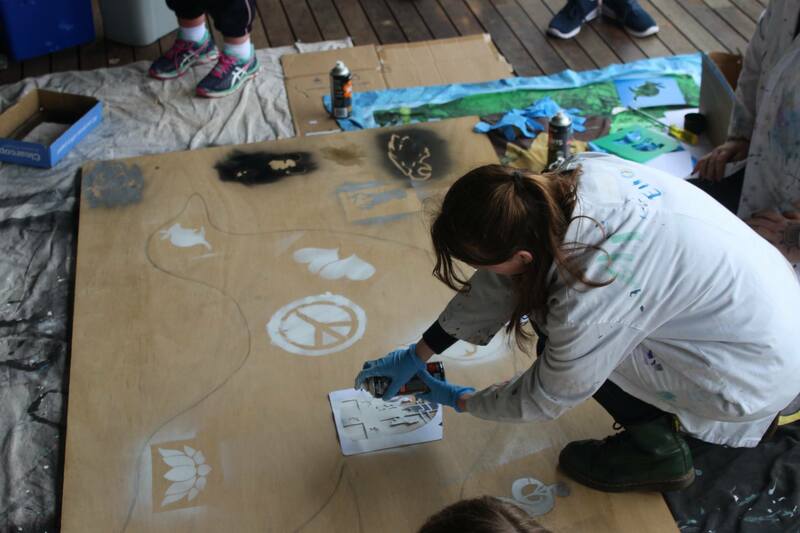 The expo held at Canning River Eco-Education Centre in Perth concluded National Science Week activities for the week and was sponsored by Australian Association for Environmental Education. 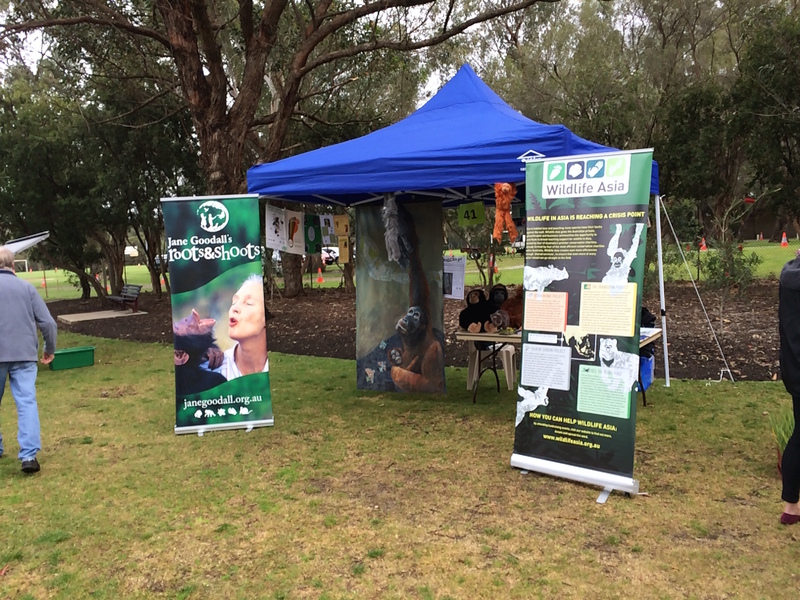 If you see us at an expo or event make sure you come say hi and tell us about your Roots & Shoots project to be featured on our website. 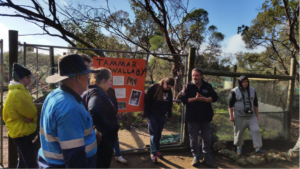 Once or twice a year Seaton High FLO students travel to Monarto Zoo and volunteer their time to help with whatever they can, generally handy-man jobs like cleaning around enclosures and maintenance. 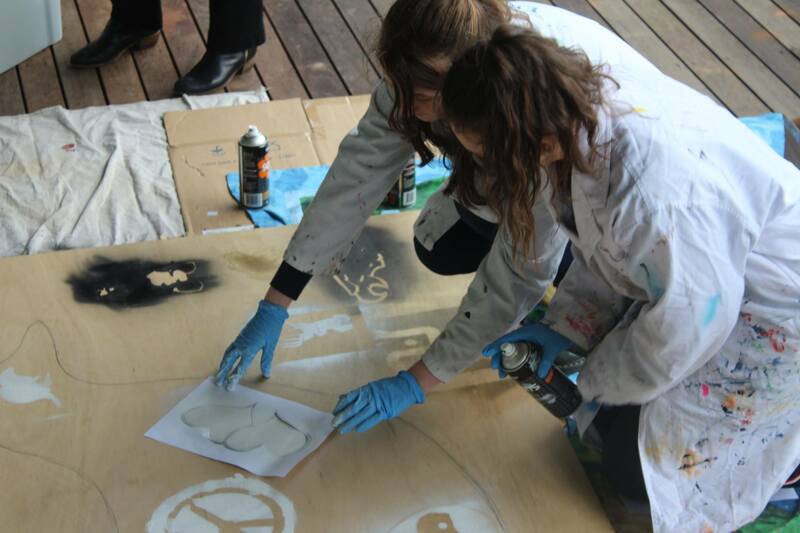 The students have done projects such as making paper-mache balls which will be used as toys for the Rhino’s in their enclosure. 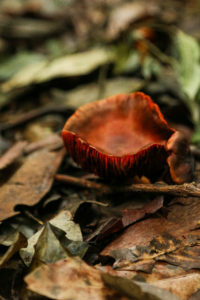 The papier-mache is coloured with food dye so its safe or the animals. 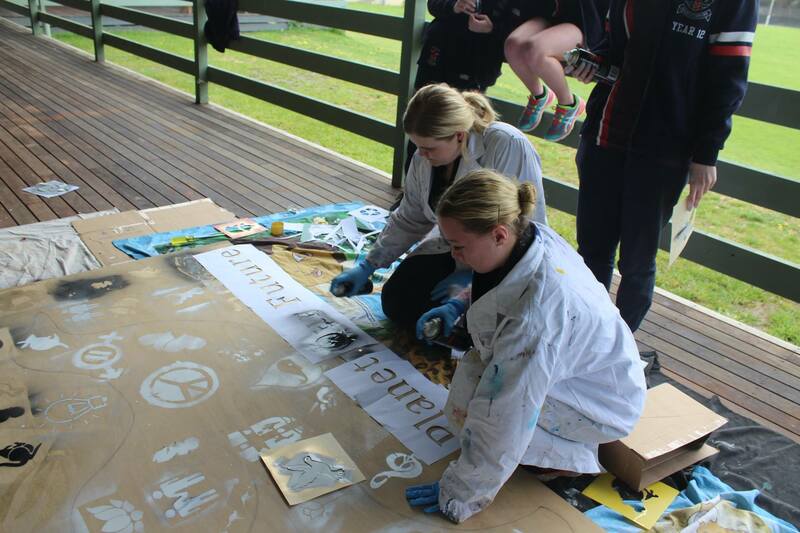 The students have also painted stools for the Monarto learning centre. 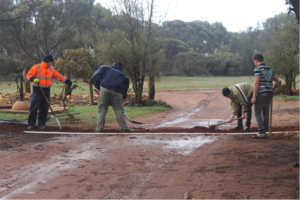 They help to support the work Monarto does by hosting fundraising events through sausage sizzle’s, coffee stalls and selling cupcakes. 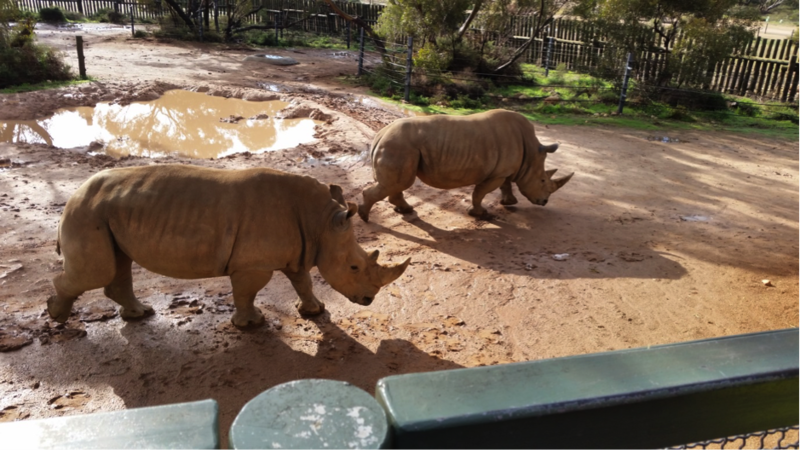 Monarto Zoological Park is a 1,500-hectare open range zoo, it is the largest open-range zoo in the world and is home to more than 500 animals and 50 exotic and native mammals, birds and reptiles. 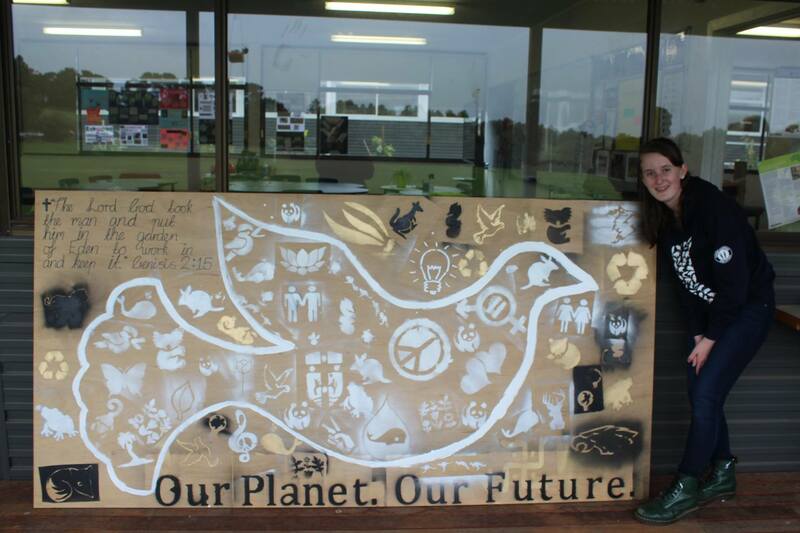 Last week Lynwood High School celebrated Sustainability Week. 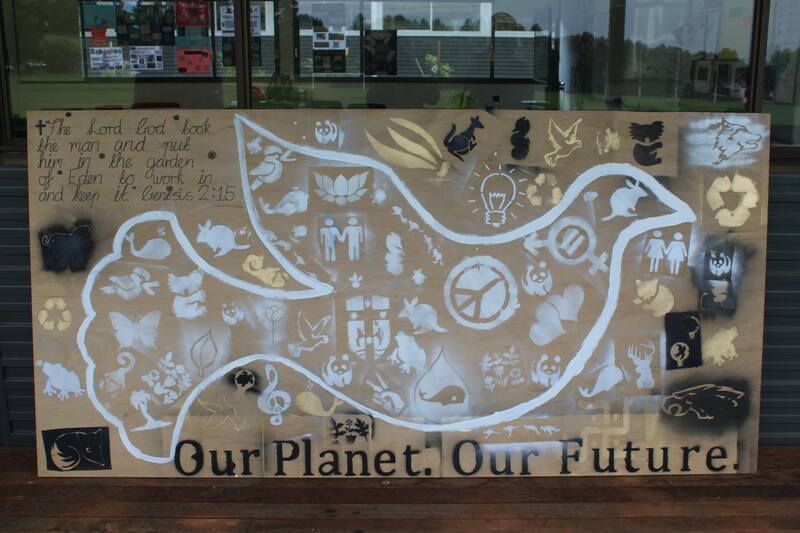 As part of their Sustainability Week Learning Areas were asked to create a sculpture using recycled materials to represent their subject. 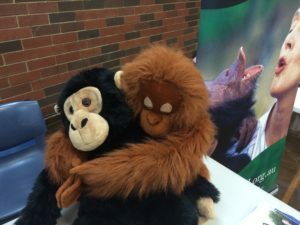 The week-long event ended with the annual Sustainability Expo. 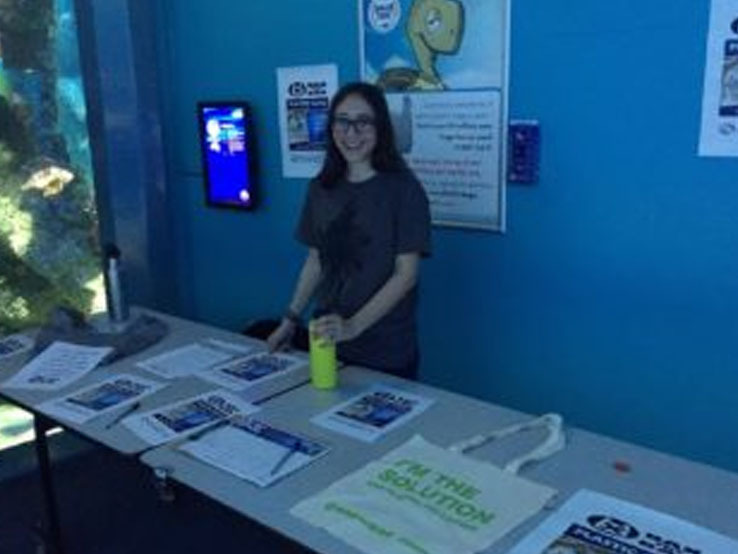 The gym was packed out full of stall holders from a range of environmental organisations. 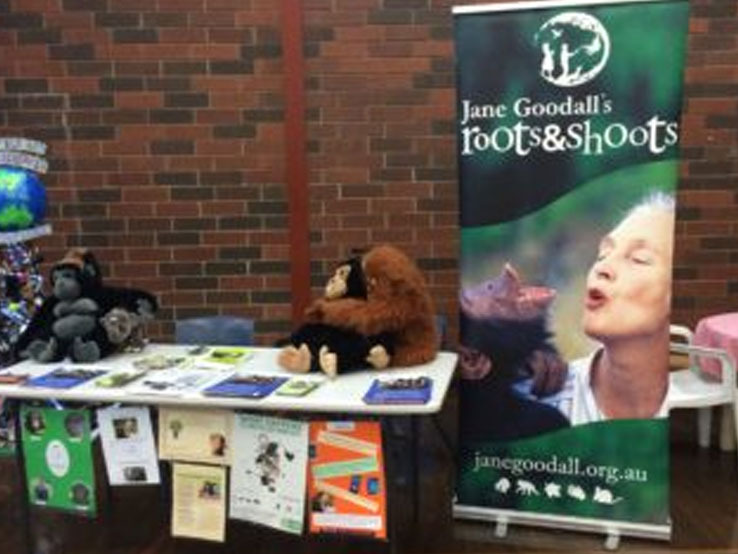 The WA Roots & Shoots Coordinator Bill attended representing the Jane Goodall Institute Australia’s Roots & Shoots program. 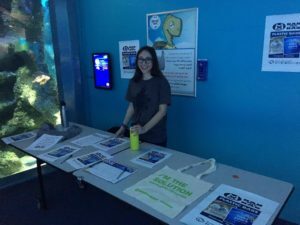 Alexia (from the NYLC), Robert (NSW R&S Coordinator) and Billy (with Bye Bye Plastic Bags Australia) were at Sydney Sea Life Aquarium last weekend raising awareness about the devastation plastic bags are having on our marine life and collecting signatures to Ban Plastic Bags. 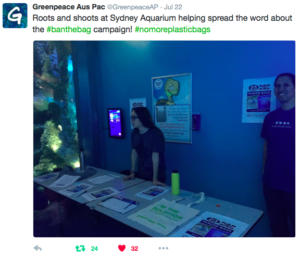 30% of the world’s turtles and 90% of seabird species have now ingested plastic. 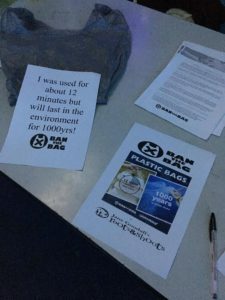 Australians use around 4 billion plastic bags every year – that’s a whopping 10 million or so each day. 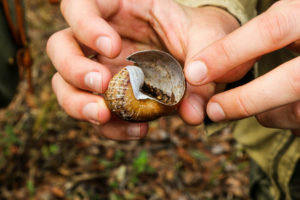 An estimated 50 million of these end up in our waterways and ocean. 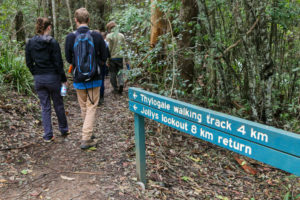 The Thylogale track was surrounded in a heavy mist, blanketing the rainforest in stillness. 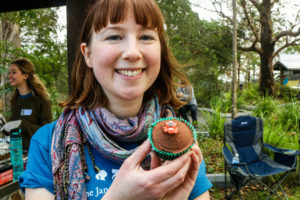 The silence being only broken by the crack of the whipbird, the bounding feet of pademelons, and on this special day, the shrill cries of twenty-five Roots & Shoots members giving their best chimpanzee pant-hoot – Dr Jane style. 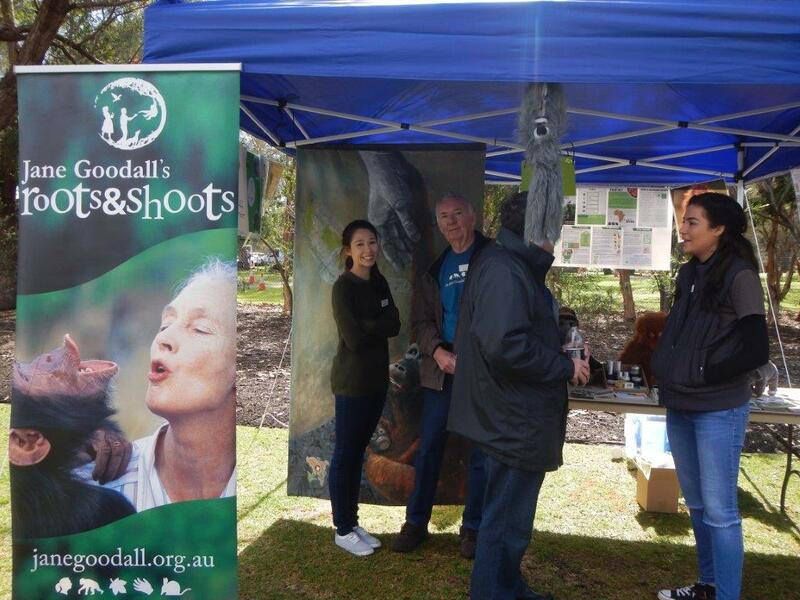 After monkeying around the QLD Roots & Shoots members set off on their Climb 4 Chimps. 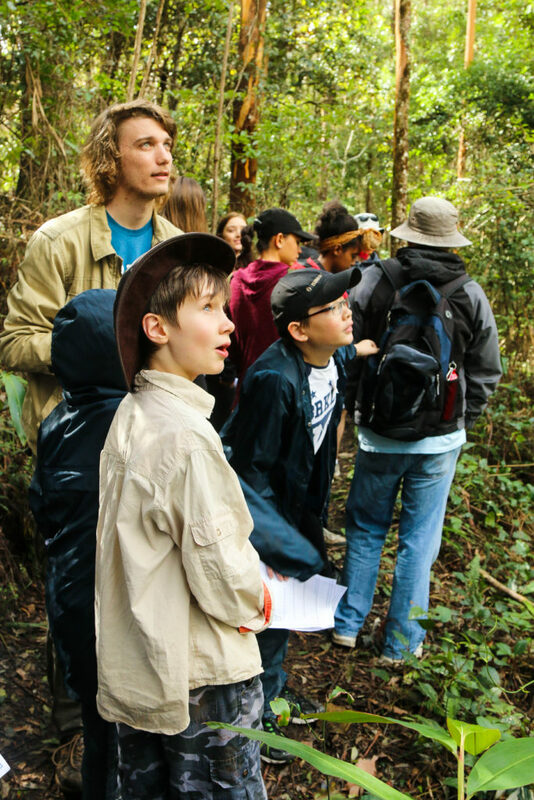 Guiding them through the forest were Roots & Shoots group leaders – all young scientists and researchers studying everything A. P. E (animals people and the environment that is). 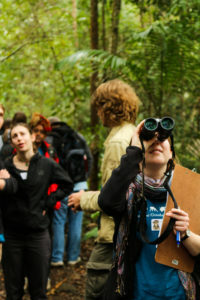 During the walk members kept their eyes peeled for answers to their scavenger hunt. 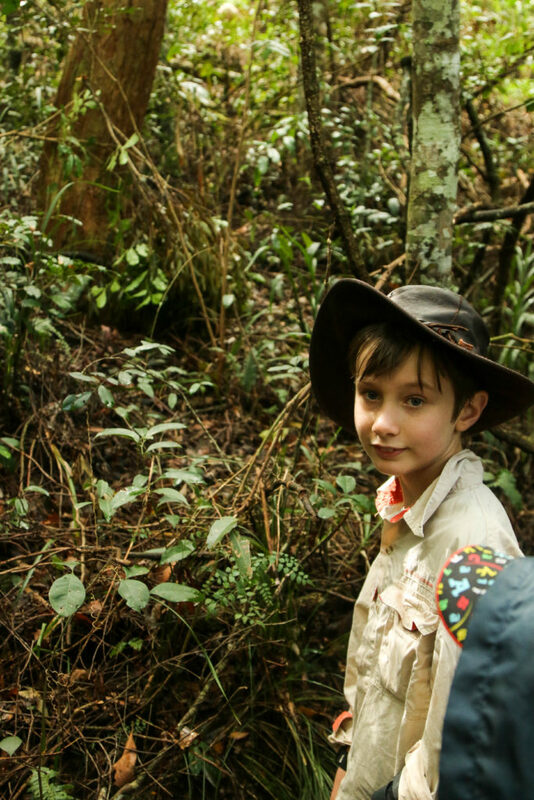 The forest did not let them down and provided answers to questions about Aboriginal fire management, trapdoor spider homes, bush tucker delights and strangler fig origins. 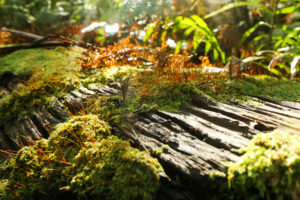 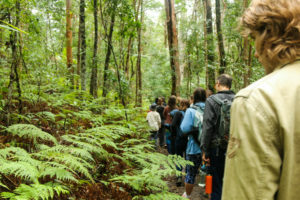 Halfway through the walk, the members gave their eyes a rest and closed them for a minute – to absorb the sounds of the rainforest and connect with nature. 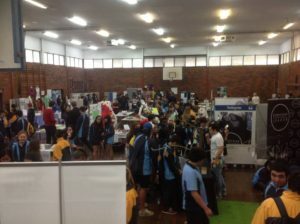 Serious business was also conducted on the day with members being given the chance to talk to group leaders about their A.P.E projects in Queensland. 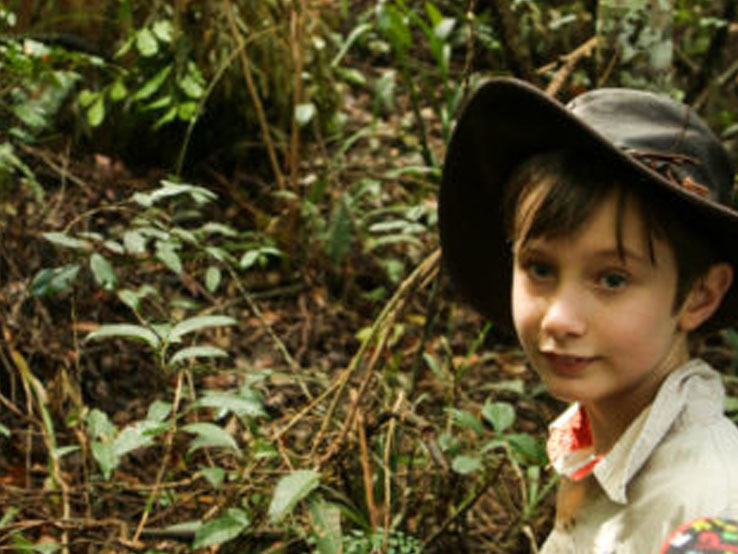 Kai Armstrong (a student at Ithaca Creek State School) and Kate Garland (Queensland Coordinator of Roots & Shoots) chatted away about Kai’s project to help refugees in his local community. 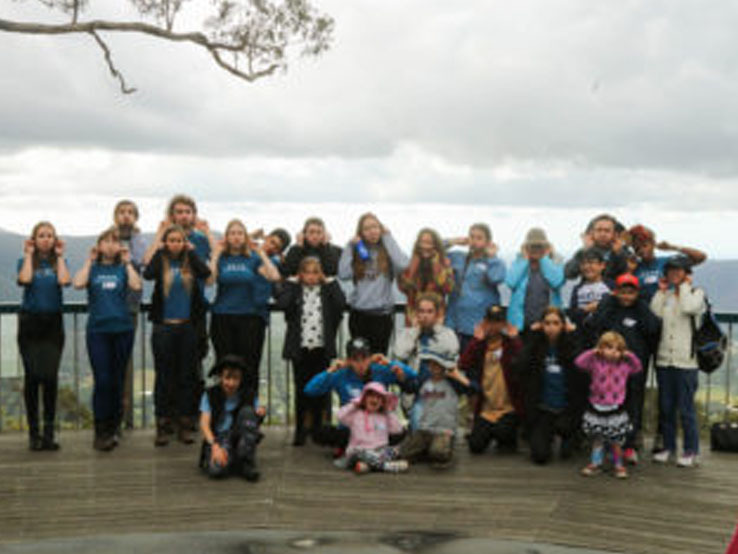 While Asha (Roots & Shoots National Youth Council member) talked with the FED-up (Future Environmental Defenders) members about their Backyard Beekeeper project. 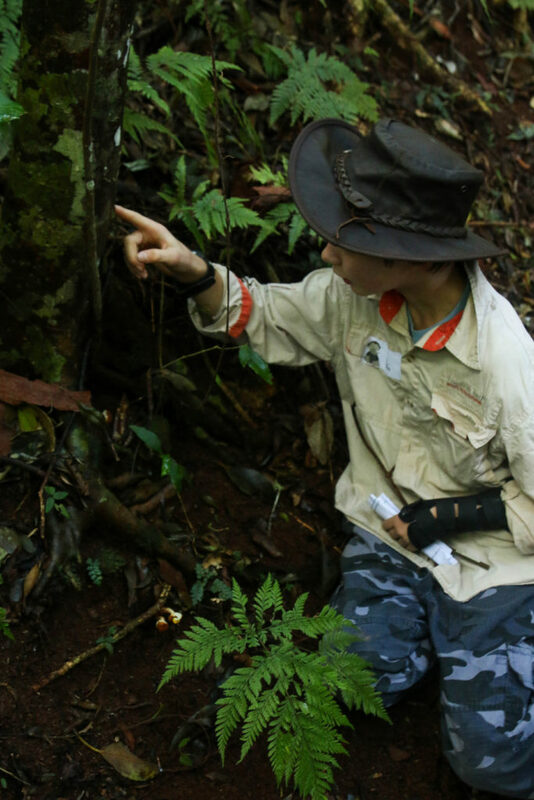 The day was would not have been complete without some surprise guest stars, including the red triangle slug, the king parrot, the infamous whipbird, the Australian logrunner and even some friendly leeches! 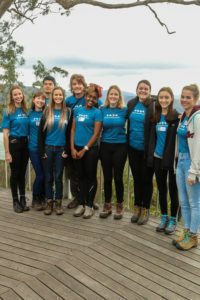 Reaching the top of Mt Nebo the members were welcomed with beautiful views of the D’Aguilar Range and the smell of a vegetarian BBQ cooking away. 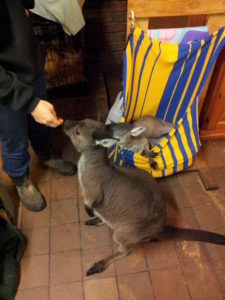 After lunch, the rain came to send them all home to bed, to dream of whipbird whistles, chimpanzee calls and pademelon paws. 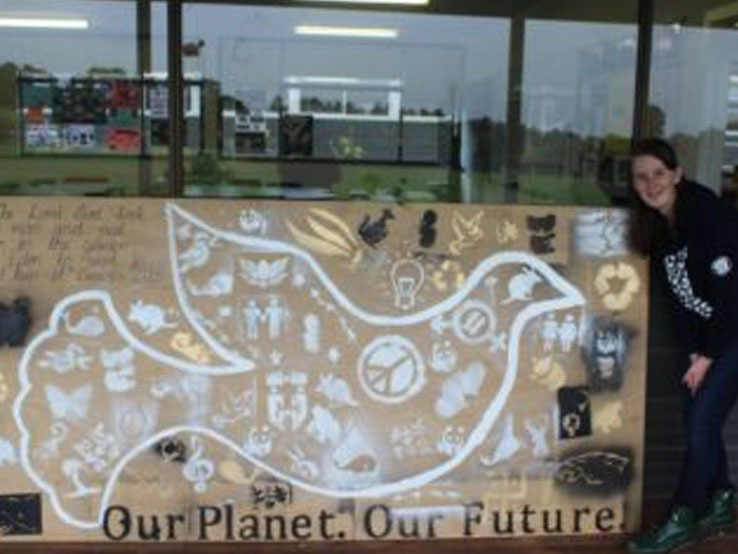 Our Queensland Coordinator Kate has visited Ithaca School State School a couple of times and helped them with their first Roots & Shoots project, a veggie patch for the school. 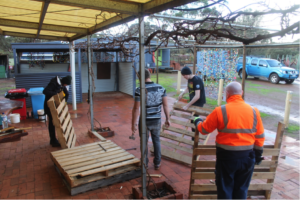 They are also working on several other projects including a beehive, tree planting, dry creek beds and mobile phone recycling. 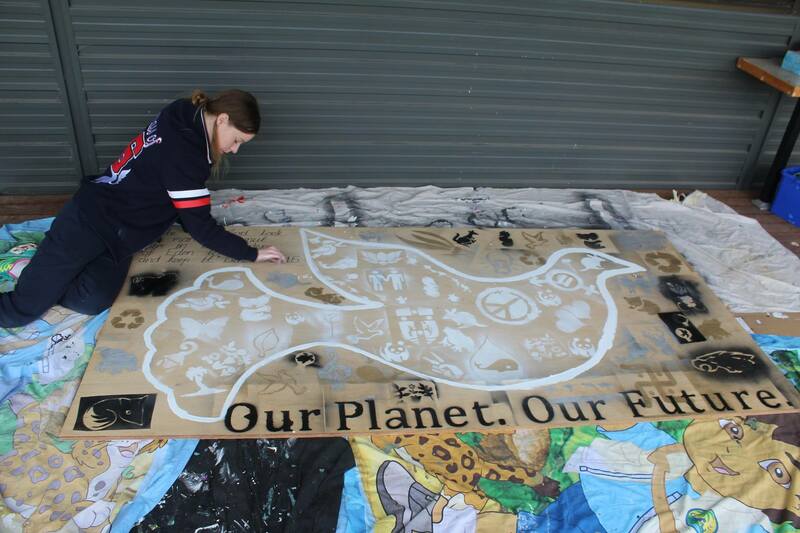 As well as making the school more sustainable with these projects they raised a whopping $580 for the Jane Goodall Institute Australia’s Chimp Champion program.